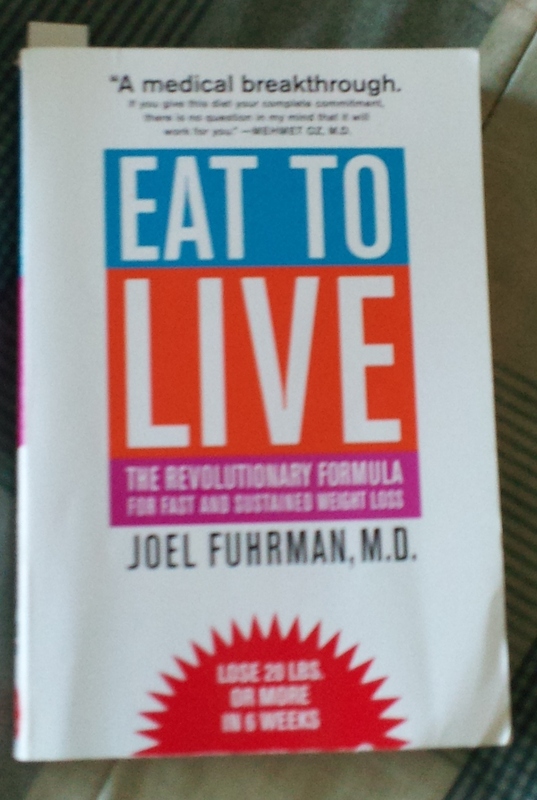 Each of this books is interesting to read just to broaden nutritional horizon. And the research and evidence behind it is unmeasurable. I am under a big influence of the reading and trying to process the information.